Drinking water – hot or cold, plain or infused with fruits – can help keep you hydrated. It is a vital part of digesting, absorbing and transporting nutrients, which is crucial for good overall health. Ignoring that fact can make you sick. About 80 percent of the human body is water. 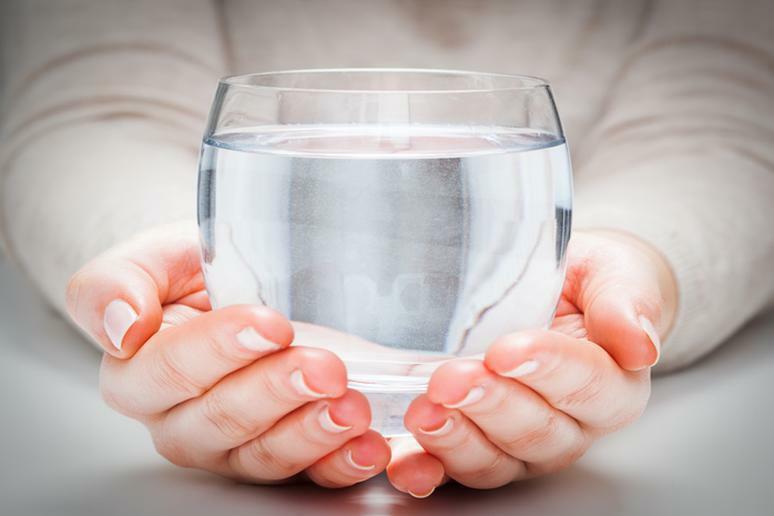 People are dehydrated when it has lost more fluid than it’s taken in, usually about 2 percent, resulting in not having enough water to allow it to perform at optimal level. 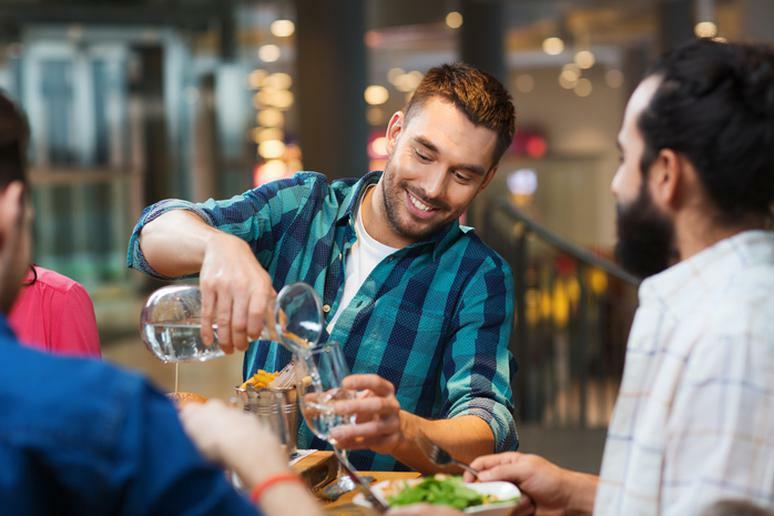 Many people don’t like plain ol’ water but you can diversify it in many ways, Deborah Malkoff-Cohen, registered dietitian and certified diabetes educator, says. Add lemon, cucumber, oranges, strawberries or tea leaves at the bottom for flavor. “Just don’t flavor water artificially,” she adds. Green tea is a super healthy beverage because it’s loaded with antioxidants and other substances that help keep you healthy. Studies have shown that it’s also good for increased fat burning. 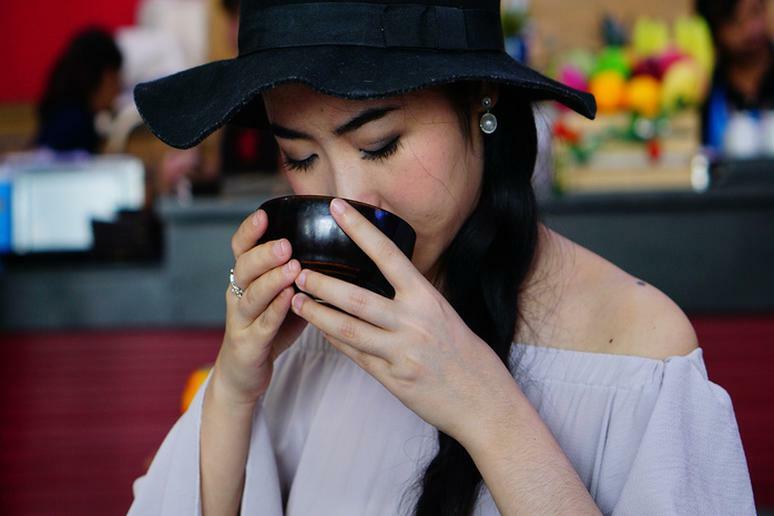 If you don't like green tea, you can always try black tea, oolong tea, or white tea. Soup is basically cooked water with flavor and it certainly helps you stay hydrated. Also, it may help you lose weight. People who have a small soup before a main course end up eating less, Dr. Lisa R. Young, Ph.D. R.D., C.D.N., a nationally recognized nutritionist, says. “People don’t want to feel deprived,” she adds. Studies have shown that eating a low-calorie soup or salad at the start of a meal is a good way to limit hunger and reduce meal energy intake. About 20 percent of people’s daily water intake comes from foods. Have fruits and vegetables that have high water content. 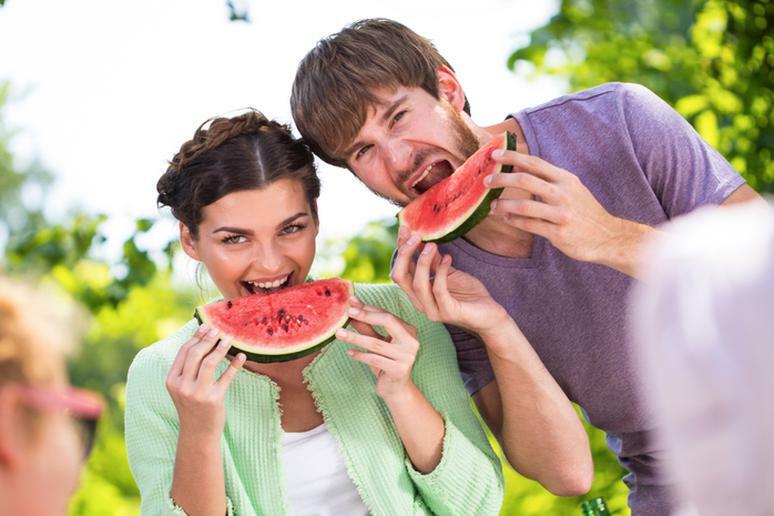 Watermelons are 92 percent water. Two cups of the juicy fruit have just about 100 calories but you’ll feel very full. A bonus: Two cups of watermelon also have so much Vitamin C, almost half of the recommended daily value. Other foods that have a lot of water are cucumbers, lettuce, grapefruit, tomatoes, yogurt, and celery. This is another habit that can also help you lose weight. The brain often confuses thirst with hunger. Avoid making this simple mistake by drinking water about 10-15 minute before mealtime. You’ll also feel fuller so you won’t end up eating a lot of food. 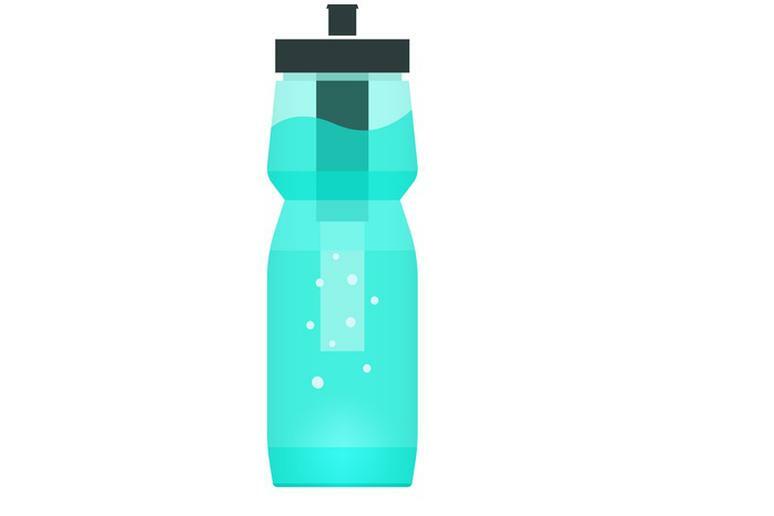 Let a bottle of water be like your purse – always in your hand or by your side. Slip one in your bag, desk or car. Don’t count on stores or water fountains. They may be closed or out of order. Also, having your own water supply makes reaching for it second nature. It’s like having a snack in front of you. If it’s there, you dip in. Your entire life schedule is on your phone. 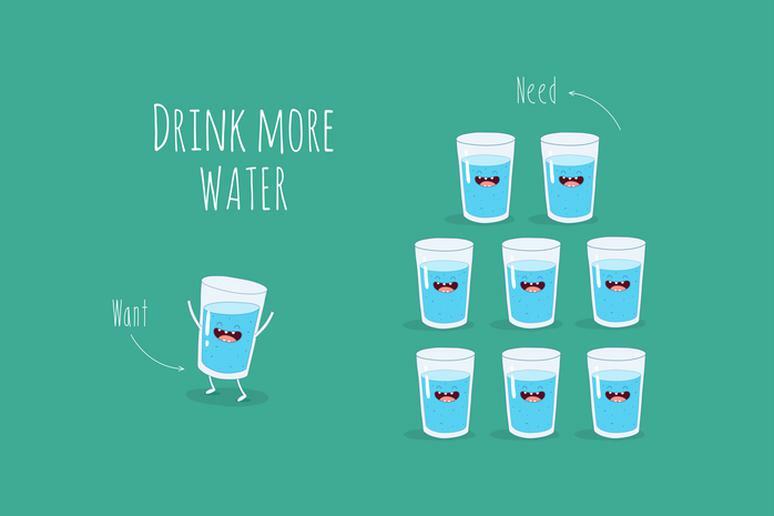 Since water is vital for all bodily functions, why not plan for it as well? 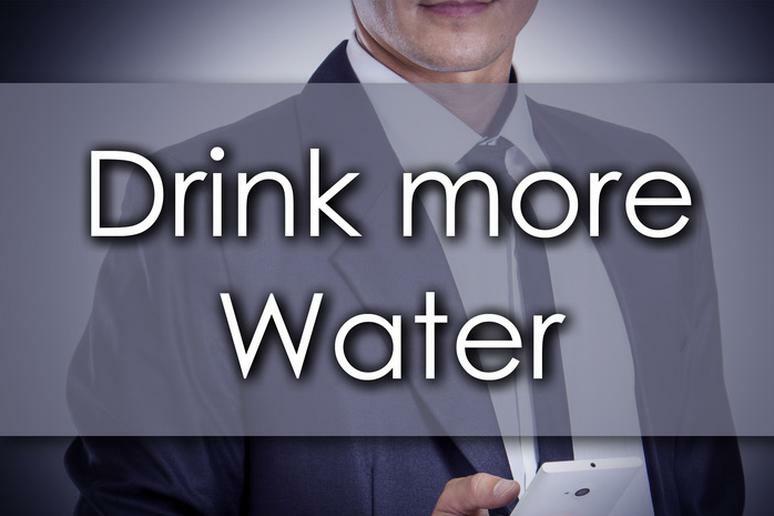 Set alarms or make a photo of a glass of water or someone drinking H2O as your home screen. This way every time you look at your phone you’ll be reminded that it’s time to hydrate. Make sipping water a routine activity. 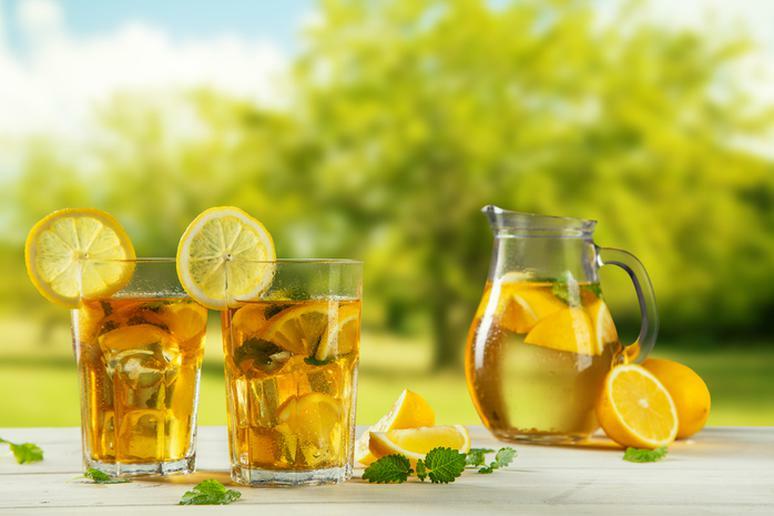 Replace coffee with unsweetened iced tea, which is basically water with natural flavors. This is one of the best ways to stay hydrated without added excessive amounts of calories in the diet. 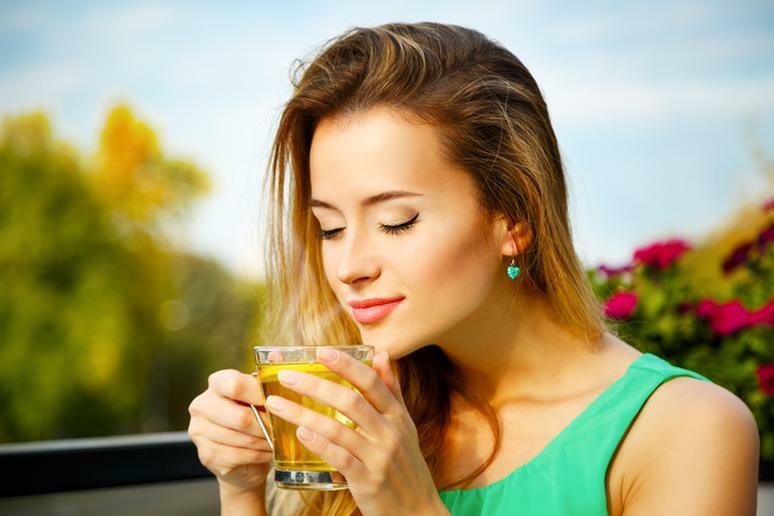 And green tea, including flavored, tops the nutrient list because it contains phytochemicals that have a host of health benefits – catechins, for example, are thought to not only have antioxidant and anti-inflammatory activity, but also to stimulate the immune system and possibly boost weight loss. 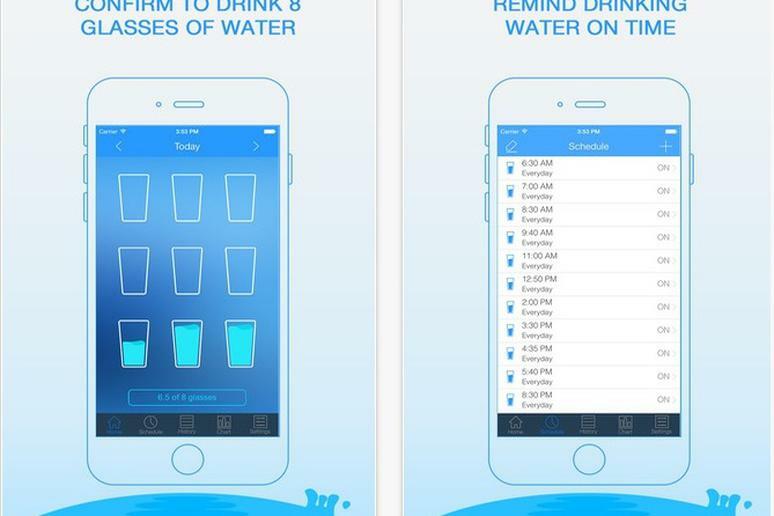 Plenty of free mobile apps are available to help you keep track of how many glasses of water you’ve consumed during the day and how many more you should finish. You can also set alarms. Think of the apps as digital water cards. As is the case with everything, if you pay for it you’re likely to get your money’s worth. Invest in a filter for you portable water container. Paying for every bottle can get expensive after several weeks. Also, bottled water can still be contaminated. Using some kind of a filtration system is the best way to make sure you’re drinking toxins-free H2O. Lead in potable water contributes to 480,000 cases of learning disorders in children in the U.S., according to the EPA. Buy a bottle with marked ounces and hours. 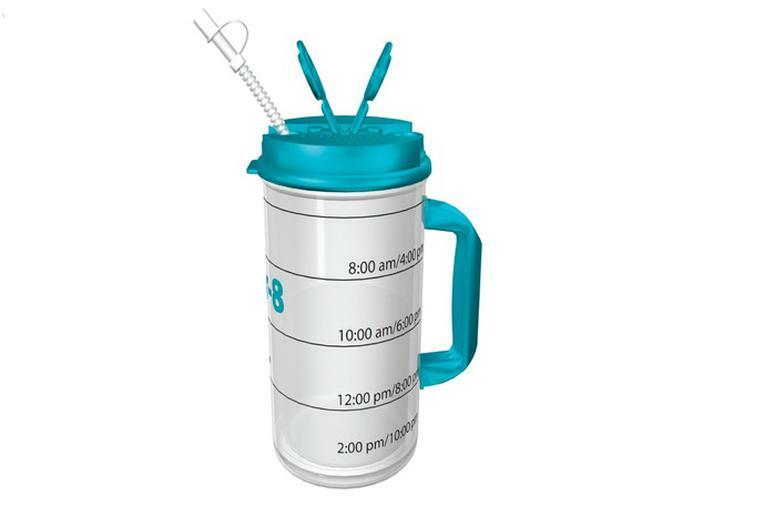 This way you will always have a visual of your water drinking goals, which will decrease the chance of forgetting to hydrate. There are also high-tech reusable water containers that can help. They have tracking apps that record every single ounce you consume and send a message to your phone as a reminder. 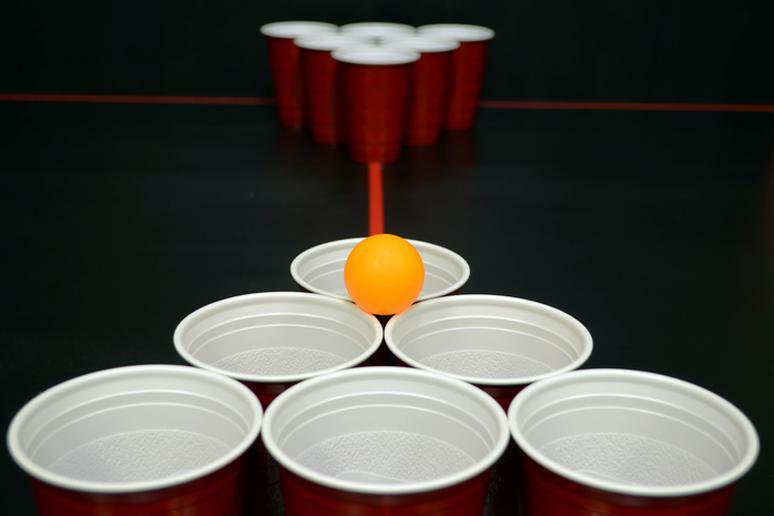 If you are willing to swap beer in Beer Pong with water, do it. If not, plan to reward yourself after drinking nothing but H2O all week. 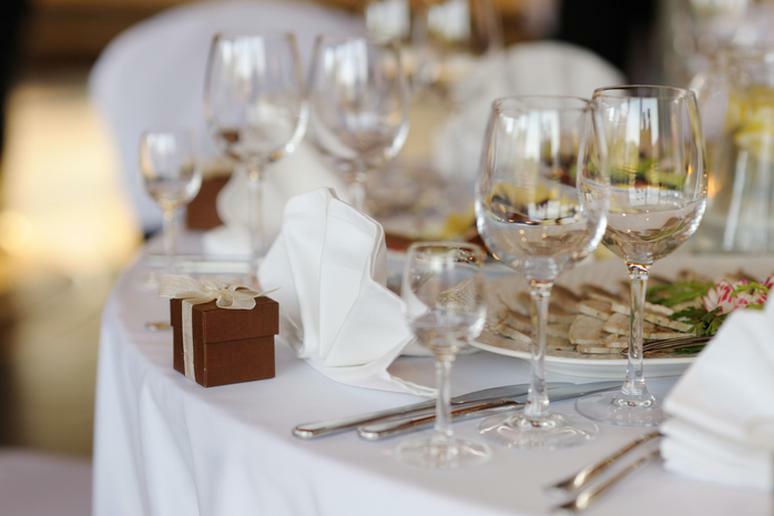 Set new milestones and plan something nice afterwards as an incentive. Consider one extra hour of video games – or another favorite activity – for every three days of hydrating properly. A Cornell University study suggests that when we make the healthy option the more attractive choice, we’re more likely to do the right thing. For instance, if we want to eat more fruit, research shows if we put the fruit in a more visually appealing bowl, we’re more likely to go for it. Thus, the key to drinking more could rest in the way it’s presented. Don’t confuse this with soda, which is slowly killing you. 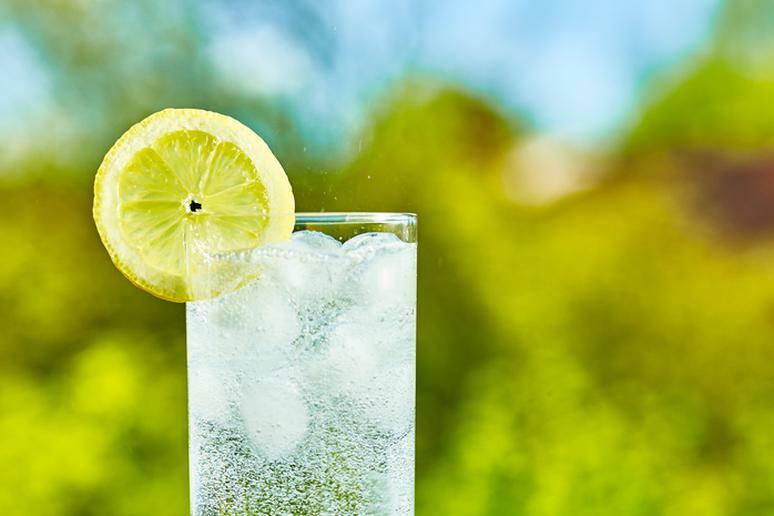 A recent study had patients with frequent dyspepsia or constipation drink either still or sparkling water for two weeks. Both conditions improved in the people drinking sparkling water and showed no improvement in those drinking tap water. 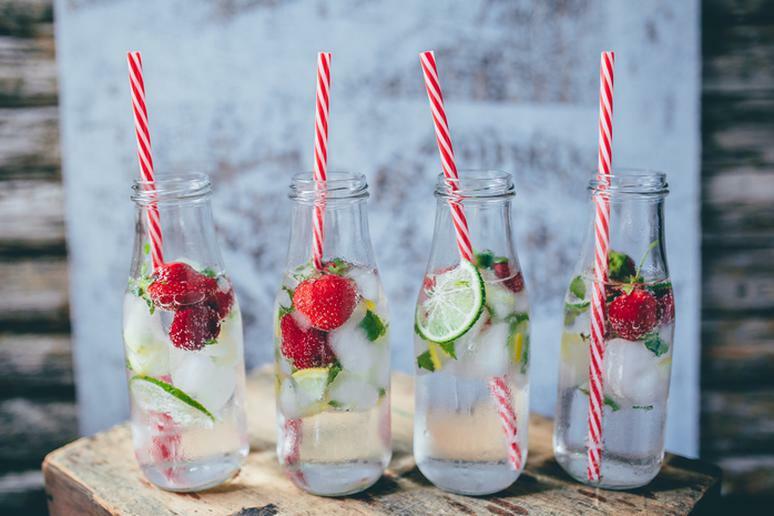 You can avoid bloating by not consuming the carbonated water too fast. This is a good new habit to form because you’re replenishing the water you just lost. Train your brain to link H2O with basic everyday activities. Stop by the water cooler and refill your glass or bottle on your way back from the bathroom.